We are going to run a series of blogs to let you get to know our team here at Longborough. For our first team member we thought we's start with our youngest, Dental Nurse trainee, Sabine. Who also wrote our last blog in July. 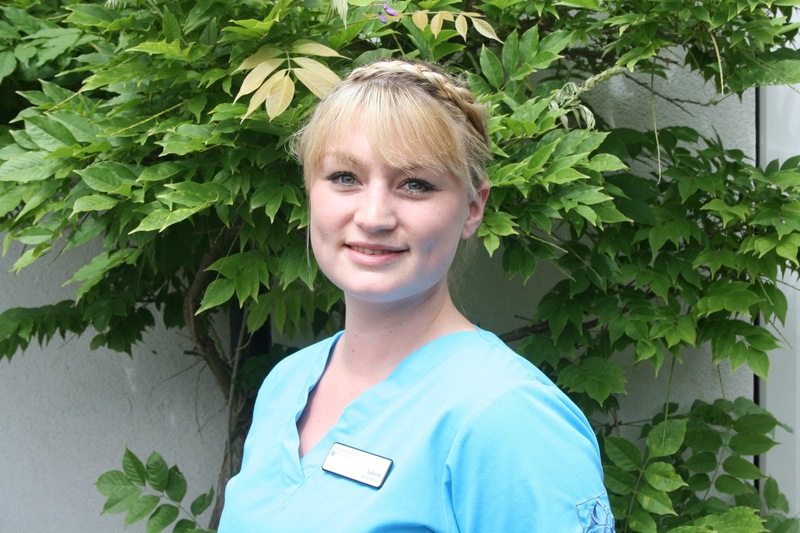 Sabine or Bini as she is known to us, joined us in June 2015 as a trainee dental nurse. She is attending college in Haywards Heath studying for her National Diploma in Dental Nursing. She is a local girl having been born and brought up in Brockham. Sabine is also a fully trained hairdresser (the third hairdresser to join our team). Her other interests include going to the gym and a particular fondness for bulldogs. She would love to own one in the future. Ambitions include travelling the world and doing a parachute jump.